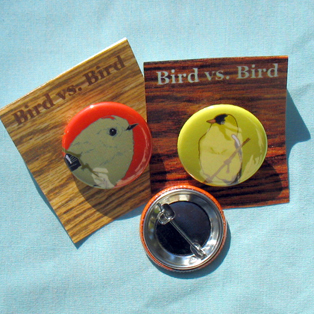 Bess Petty of Bird vs. Bird Designs transforms scrap materials from the commercial sign industry into colorful, charming coin purses, magnets, stickers and other treats. 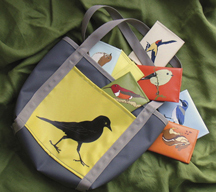 All products feature their original bird, critter and botanical graphics. 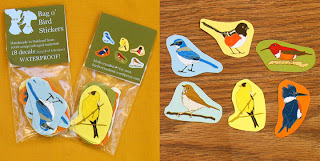 2011 Holiday Crafterino Applications are OPEN! Whiskerino Wrap Up and Holiday Show Announcement!